Home > Blog > Displays > How Far Will You Go? It’s Peace Corps week! Come by and take a look at all the books about volunteerism on display. Ask Ms.Davidov about her time in Macedonia or ask Ms.Kaplan about her time in Guatemala! How can you make a difference in your community? 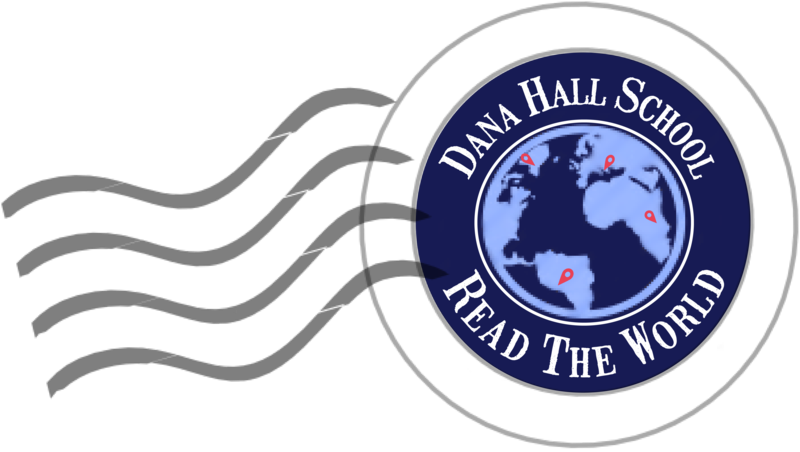 How can you help here at Dana Hall? Why is volunteering important to you? Would you like to travel around the world and become part of a completely different culture? 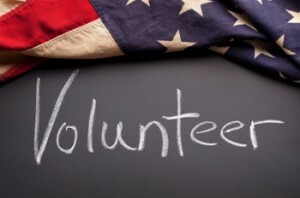 Check out the library website this week for links to different volunteer organizations in the U.S. and all over the globe. Today we’ll feature the Peace Corps. Take a look at their website today! Read about different volunteers, their work, and the different communities they live in. B-b-b-bird, bird, bird, b-bird’s the word!